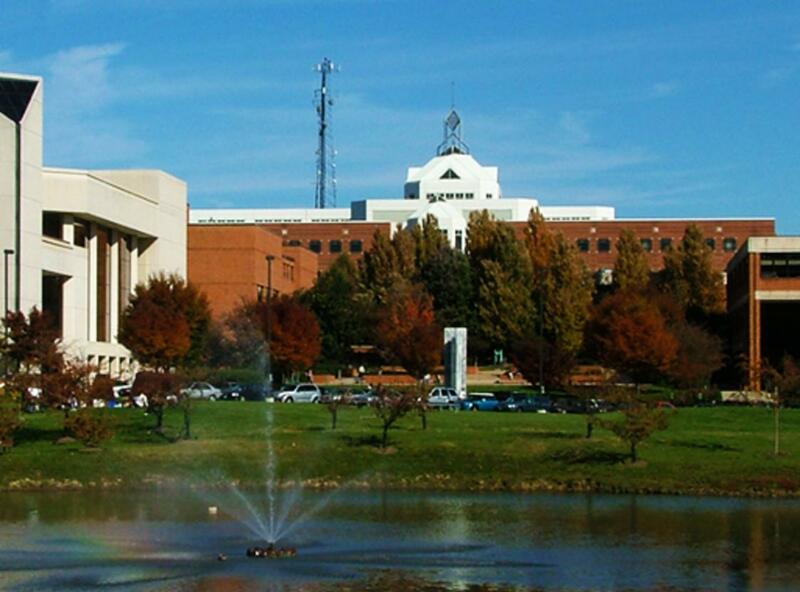 The Science and Technology Campus (formerly known as the Prince William Campus) was established in Manassas, Virginia, in 1997. This campus provides convenient university access for citizens of Prince William, Fauquier, and western Fairfax counties; the cities of Manassas and Manassas Park, and adjoining areas to the west and south. The campus is often referred to as SciTech. Campus resources available to all university students, faculty, and staff include a full-service library, large drop-in computer lab, information center, University Police, university bookstore, dining services, student lounge, shuttle bus service between the Fairfax and SciTech Campuses, and full complement of student and academic services. In addition, there are numerous opportunities to get involved in campus life through a variety of co-curricular and extracurricular activities.